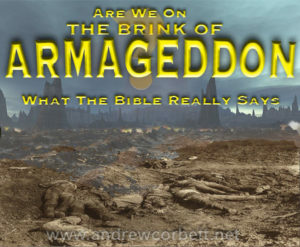 home > articles > Are We On The Brink of Armageddon? This is all very staggering considering that it occurs only once in Scripture, in the Book of Revelation, and is not alluded to anywhere else. Added to this is the clear and consistent message of Revelation to its original audience that this particular battle (which takes place in the middle section of the Book of Revelation—not the end!) was about to happen within their lifetime. To argue that the expression “the time is near” actually means that the time is not for another two thousand years or so is ludicrous. Therefore, before anyone assumes that Armageddon is still yet to happen, we would be better advised to investigate whether it has already been fulfilled since this is what Revelation told its original audience would happen. Therefore the reference in Revelation 20 to a thousand years is meant to correlate to a “long time” and the references prior to that which plainly state that the events of Revelation 1-19 were “near”, “at hand”, “now” obviously includes the one reference to Armageddon (Revelation 16:14). ALL OF REVELATION 1 – 19 WAS FULFILLED IN THE FIRST CENTURY – AND HAD TO BE! The case for all of Revelation 1 – 19 being fulfilled is made in my ebook on the Book of Revelation. An examination of first century shows that the events described in Revelation 16 were described by contemporary historians of the era, including Josephus. He describes the Roman catapaults of a “talent weight” (100 pounds or 25 kilos) which rained down on the seiged city of Jerusalem during the 1260 day (42 month) seige against the Romans. Josephus also makes references to the skirmishes and battles that took place during this time, which the expression “Armageddon” refers to. Far from this being an apocalyptic battle to end the world (something not stated in the Book of Revelation), it predicted events which we about to take place within months of its authorship. 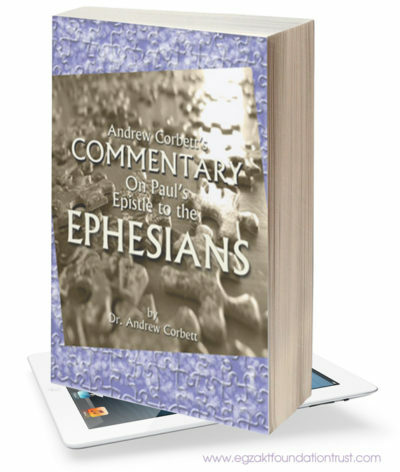 In my eBook, The Most Embarrassing Book In The Bible (about the Book of Revelation) I make the case that most modern readers are unfamiliar with the events of the first century and how they fit into the Biblical message. It’s worth noting that Christ also gave some clear time-frame references as to when His prophecies would be fulfilled- which fit with my prior statements about Revelation 1-19 being fulfilled. In one of my other ebooks – The Most Embarrassing Verse In The Bible, I make the case for all of Matthew 24 being fulfilled- especially since this is what Christ plainly said would happen in Matthew 24:34. Matthew 24 corresponds to Revelation 1-19, while Matthew 25 corresponds to Revelation 20-22. I discuss this in my ebook on Matthew 24. 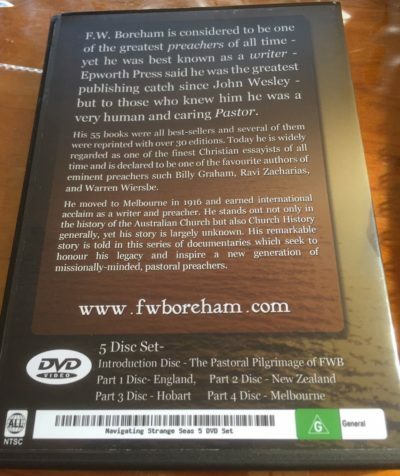 This and other issues are discussed in my eBooks, The Most Embarrassing Book In The Bible (about the Book of Revelation), and The Most Embarrassing Verse In The Bible (about the Olivet Discourse of Matthew 24) . Readers will profit in their understanding of these matters by reading both of these eBooks.